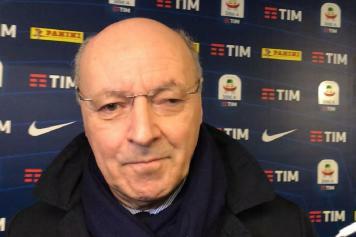 Inter's CEO Giuseppe Marotta was interviewed before the Lega Calcio assembly in which the president of the Lega will be elected today. 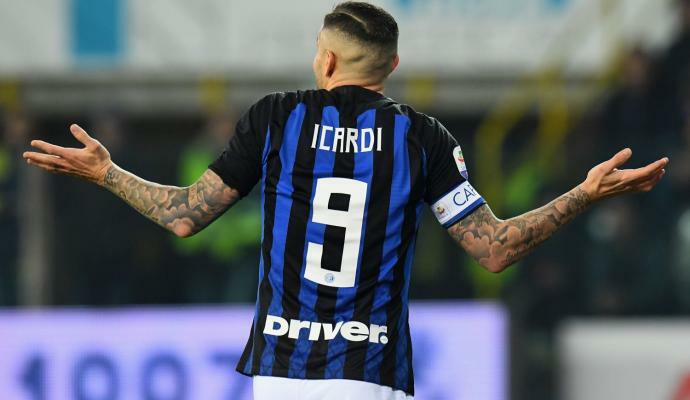 The director spoke about the current situation of the team as well as the renewal of captain Mauro Icardi. "We analyzed the victory against Parma. It was convincing. The team did well and the coach did well. We regained the belief that we had lost in previous weeks and I could also see it in individual performances. 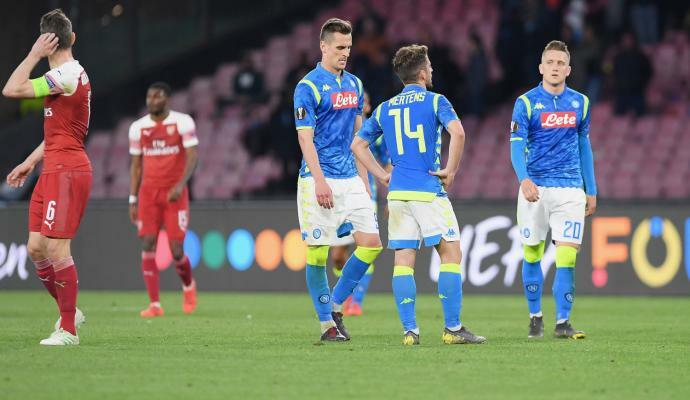 I saw a Nainggolan and Perisic in great form and therefore I am very confident," he said. "Spalletti? 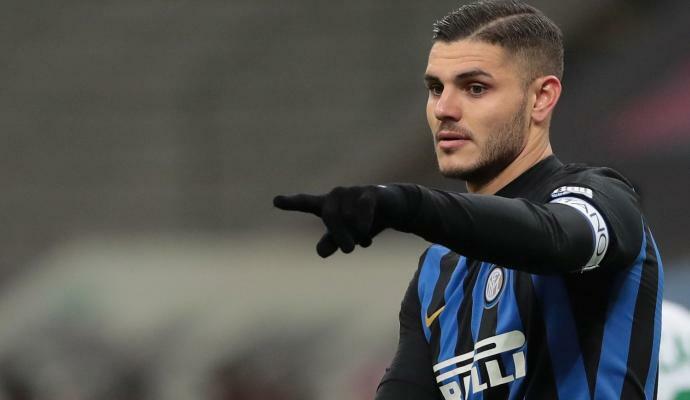 I heard him on the phone, I will have the opportunity to talk with him between today and tomorrow and we will manage the situation he has exposed (the urgency of renewing Icardi's contract) in the best possible way. 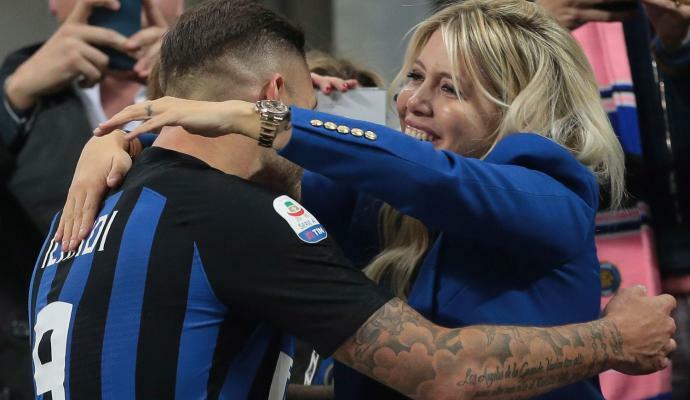 "The renewal of Icardi's contract is absolutely not a problem. 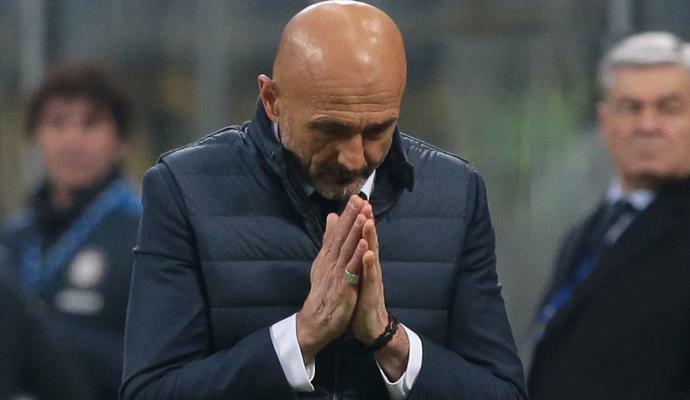 We did what we said, clarification must be done with Spalletti because we both want the best for Inter," Marotta concluded.